What is the discount for VIN Etching? What is a VIN Etching discount? Auto theft is an unfortunately common event that occurs in larger and smaller communities alike. While some stolen vehicles are recovered and are in great condition, others are recovered in poor condition or are never recovered. Auto insurance provides you with a way to financially recoup some of your loss related to a vehicle theft. Car insurance companies reward drivers who actively take steps to deter auto theft by offering these drivers financial savings and discounts. One of the more common anti-theft features found on many makes and models today is VIN etching. With a closer look at what VIN etching is and how it works, you may be ready to start looking for new auto coverage that includes a VIN etching discount. Compare car insurance quotes today to find the best price for the coverage you need. Enter your zip code above to get started. VIN etching is usually completed by your automaker and is included as a feature in the car at the time of purchase. However, this is not always the case, so you may want to verify that a vehicle has VIN etching before you buy it. Essentially, this process involves etching the VIN, or vehicle identification number, directly on the car’s windows. Stolen cars can be tracked by their VIN number, and this means that there is an increased chance of a criminal getting caught because of VIN etching. Many criminals will look for VIN etching and will steer clear of vehicles that have this anti-theft feature. Another important point to consider is that VIN etching may be a selling point for you when you trade your car in, but it can decrease a car’s value if a criminal tries to re-sell the vehicle after stealing it from you. Criminals understand that their reward for stealing a car with VIN etching is reduced, and they often prefer to target vehicles that do not have this feature. Many car insurance companies offer a considerable discount for vehicles with anti-theft features, and this includes VIN etching. When a vehicle has anti-theft features, it is less likely to be stolen. Therefore, the insurance company has less risk associated with insuring the vehicle. A VIN etching auto insurance discount is a way for the insurance company to pass along savings when your vehicle has ample features that deter criminal activity. While many auto insurance companies offer a VIN etching discount, not all providers do. If you want to find a provider that offers this money-saving discount, consider exploring the options online. Many providers advertise or publish their discounts online, and your online research may give you a good indication of which providers to reach out to when you want to save money through this discount. However, this is just one of several factors to consider when you are looking for a new car insurance provider. Cost is understandably a prime factor to consider when you are shopping for a new car insurance policy, and the VIN etching discount can save you money. 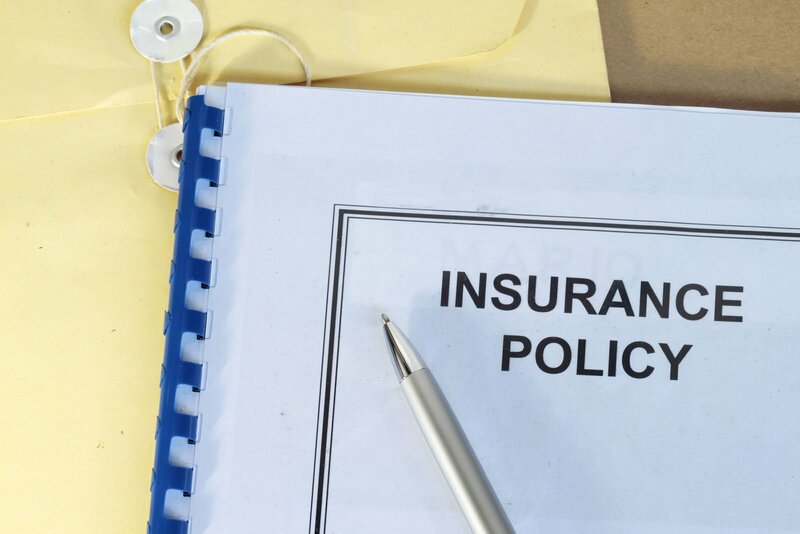 You also need to ensure that the insurance provider is reputable and honest. While most states require drivers to purchase a minimum amount of liability car insurance, liability insurance will not provide benefits for auto theft events. Drivers who want to protect themselves from financial loss associated with a possible car theft should request quotes for comprehensive car insurance. This coverage provides the driver with financial benefits for auto repairs or a replacement, medical expenses, and more for events related to theft, weather damage, an accident, and many other events. Drivers will generally experience financial loss when their car is stolen. After all, you likely will need to pay your insurance deductible when you file a claim, and you may even have to pay off the remainder of your car loan if you are currently upside down with your financing. Always lock the doors, and secure the vehicle properly. Purchase a vehicle with an anti-theft security system. Install a GPS tracking system in your vehicle. Park in public, highly visible places. Avoid placing valuable items in open view inside the car. If your vehicle is stolen, you should contact law enforcement officials as soon as possible so that they can file a police report and start looking for your car. After you have a copy of the police report, contact your auto insurance provider to file a claim. The insurance company often will ask you for a copy of the police report to confirm the theft. In some cases, a stolen car may be located, but you may also start looking for a new car to buy while you wait. Many vehicles are stolen each year, and car insurance provides you with a convenient way to cover most of your financial loss associated with this type of event. When you are updating your coverage, remember that only comprehensive auto coverage will pay benefits on a vehicle theft event. Drivers can easily shop online today to compare rates for car insurance that includes a VIN etching discount, and you should also make plans to continue to shop for new rates every six months. By taking this step, you can keep your coverage updated and can identify potential ways to save money on your auto coverage. Compare car insurance quotes by entering your zip code below. Find the best rate for the coverage you need.